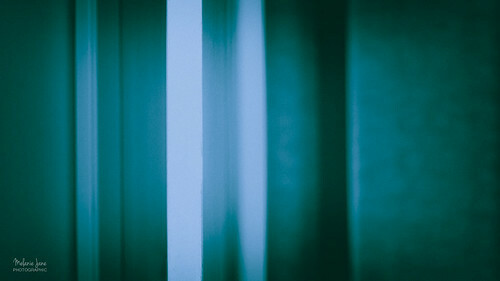 Abstract, a photo by mjm_nz on Flickr. Playing around with the combination of a new (but old) 50mm lens and Lightroom. Ended up with this abstract view of the lines in the corner of my room.